​Partnership missions provide Tar River Churches with the opportunity to impact lostness in our own communities, across our state, nation, and world. Working together to make our state and communities a better place. 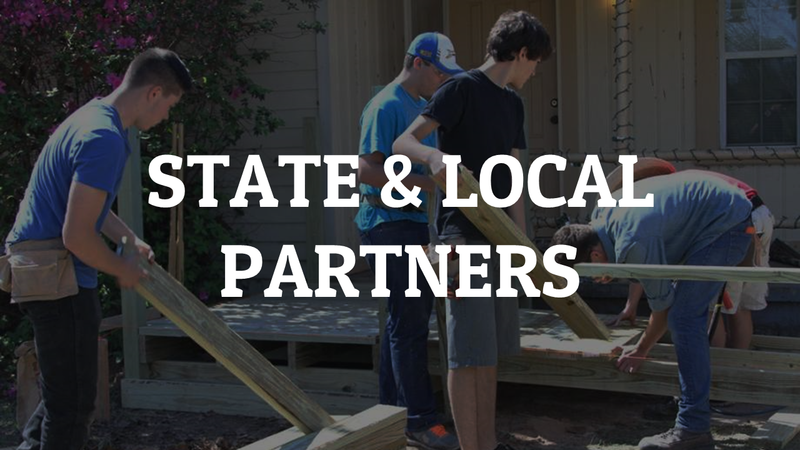 Tar River Baptist Association has multiple partnerships in place with state and local ministries and agencies designed to assist your church in serving the needy and impacting the lost in your community. Local congregations coming together to impact lostness around the globe. Throughout the year, there are several opportunities for your church to get involved in international missions through your local association. 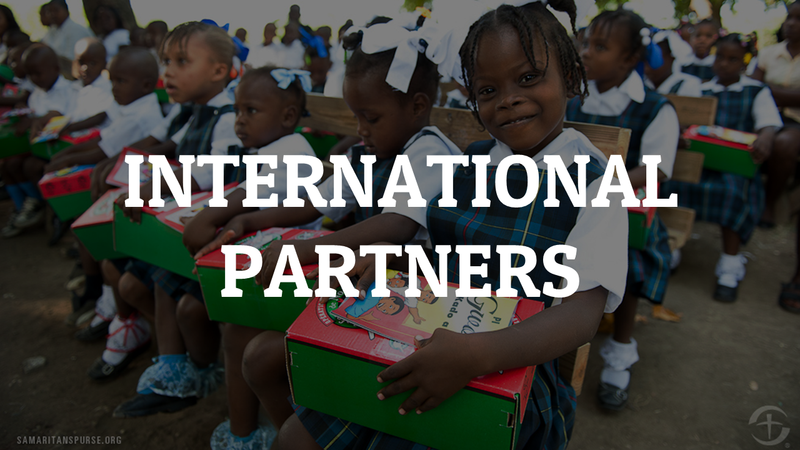 For a full list of partnerships or for more info, click the link below.